There's something of the ocean liner about Abbott Mead Vickers BBDO, number five in our list of the top 20 agencies of the past 50 years. Its stabilisers seem to cope with the vicissitudes of a stormy commercial climate, while its voyage to the top of the UK agency rankings has been an outstanding piece of navigation and its continuing berth there has never been in serious doubt. So it’s curious to note that, in founding what is arguably Britain’s most successful agency, David Abbott, Peter Mead and Adrian Vickers never set out to make waves. Indeed, Abbott, whose elegant creative style and principled behaviour personified AMV, once left a previous shop with his name over the door because he believed it had grown too large to retain its creative potency. They just happened to be three people from different backgrounds – Abbott and Vickers both studied at Oxford, Mead was a Peckham window cleaner’s son, who left school at 16 with two O-levels – who liked and respected each other and just wanted to produce quality advertising while having fun and making some money. In doing so, AMV proved that despite operating within an often cut-throat industry, rewards would come to agencies that showed integrity towards clients and treated their staff with respect. And that principles and profits weren’t mutually exclusive. At the same time, the 1991 deal that brought AMV into BBDO’s worldwide family will go down as one of the neatest agency mergers ever. Vickers later recalled how the agency principals’ founding instincts were to behave honourably and decently. "While we would not hire nice fools, we would not hire nasty geniuses," he said. "If laughter was not heard frequently in the corridors, something had gone wrong." Not that AMV’s approach meant it was a soft touch. As Mead explained: "If somebody wasn’t good enough, and we couldn’t help them any further, we made it very easy for them to leave." Shared values aside, why did the chemistry between AMV’s principals work so well? Many believe it was because Abbott’s partners were happy for him to stamp his personality on every aspect of the agency’s life. They deferred to him on all creative and most other matters, while their complementary skills allowed his genius to flourish. Tall and striking, but rather shy, Abbott was one of the finest copywriters Britain has seen. 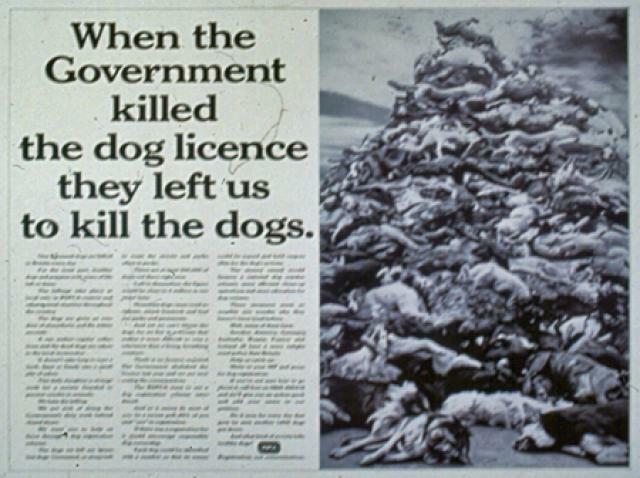 In Campaign’s collection of the 20th century’s best ads, he had seven entries – one more than his great contemporary John Webster. Abbott’s craftsmanship and warmth were no better defined in his work than by the genteel character of JR Hartley, who managed to find a copy of his out-of-print book on fly fishing with the help of Yellow Pages. 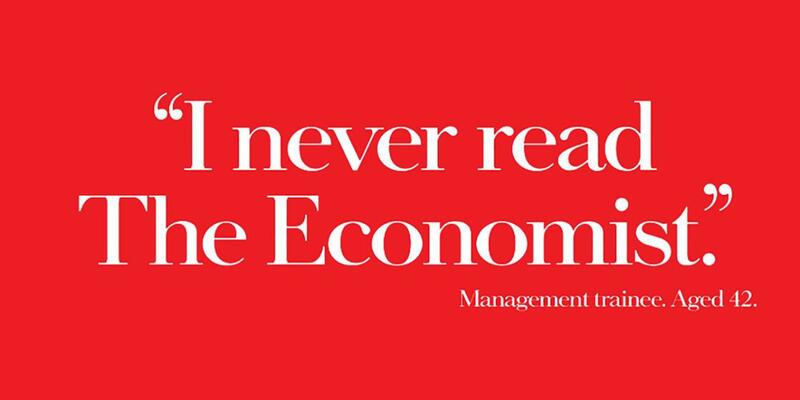 The wit and brevity of The Economist posters, meanwhile, exemplified his amusing and terse style that caused one commentator to observe that "his sentences click together like Lego". It is hardly surprising that so many talented creatives were eager to work for Abbott, in an eclectic department that accommodated experienced teams and young Turks alike. That said, it is an open question as to whether Abbott would truly have come into his own without the sustaining skills of his partners. The larger-than-life Mead’s lack of overt intellectualism was always compensated for by his instinctive personal skills and his shrewd talent-spotting. In driving AMV’s early transformation into a broad based communication group, he did much to change the investment community’s perception of the industry as a place peopled by dilettantes. By providing a counterbalance, Vickers can be said to have pulled the whole thing together. Never in the limelight, but always witty, charming and ego-free, he was the consigliere and a natural at the daily business of ensuring the agency ran smoothly. He was the client’s voice in the agency but always a persuasive advocate of what it was selling. Mead is the only founder to remain a fixture at AMV’s Southwark home, safe in the knowledge that, despite their modest ambitions, he and his partners raised the status of the business significantly. 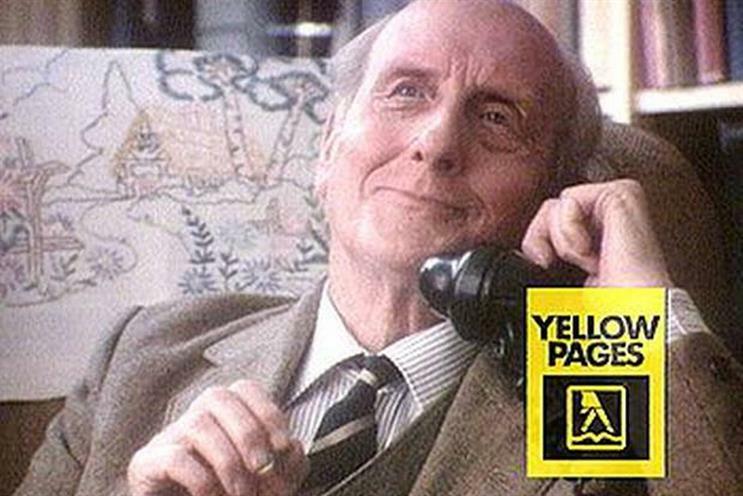 Below we look back at some of the work that made AMV BBDO reach number five on the list, including all-time classic ads for Yellow Pages and Walkers.